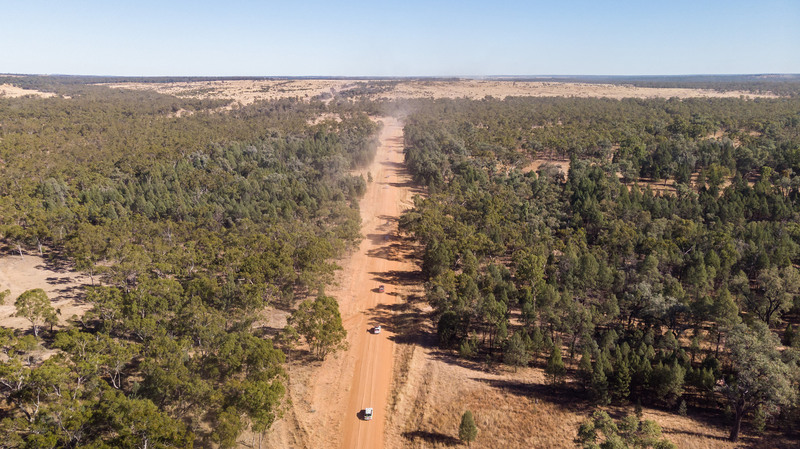 On Wednesday May 8, 2019 a convoy of 275 cars and 550 participants will leave Optus Stadium in Perth to start the 10th Anniversary Shitbox Rally (Autumn). The 10-day rally will travel 5000+kms via Uluru and finish at Centennial Park in Sydney on Friday May 17. 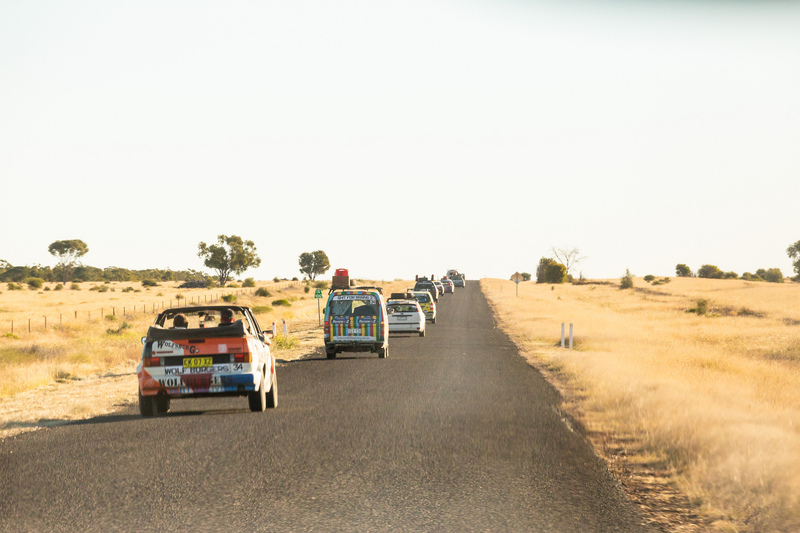 250 teams of two have spent endless hours sourcing and decorating their shitboxes (aka cars worth less than $1,000), furiously fundraising and preparing for this epic Aussie adventure which will see them drive over 5,000 kilometres across four states. Some cars will make it, some won’t. 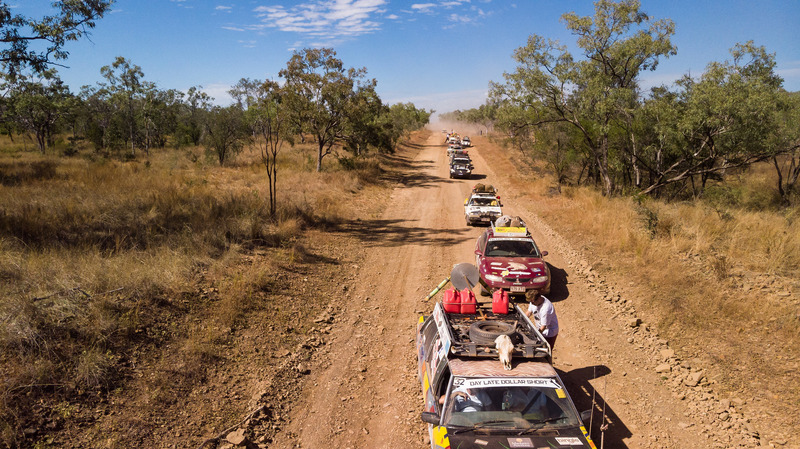 Shitbox Rally is the largest independent fundraiser for Cancer Council nationally with over $17 million raised to date and it broke records in 2018 raising $1.97 million. 2019 has a target of $2 million with the tally sitting at just over $1.5 million to date. This year both the CEO of Cancer Council New South Wales and Western Australia will be taking part in the rally. 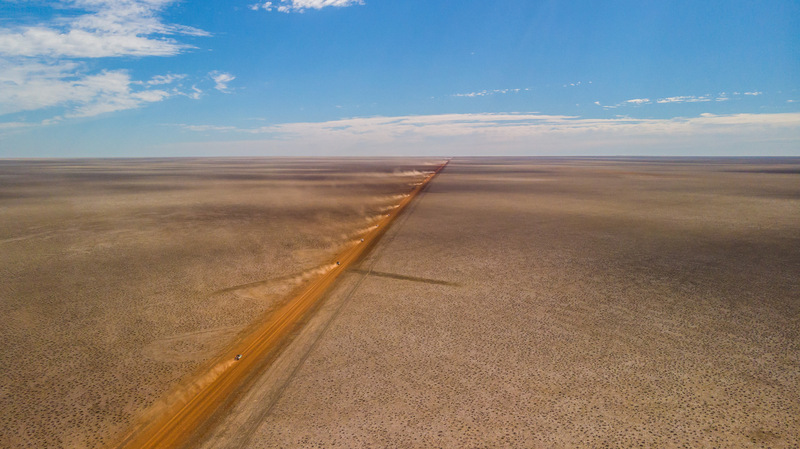 To celebrate the 10th year and the growth of the rally we are running a second Shitbox Rally in 2019 with a going from Melbourne to Townsville via Birdsville in October. Where does the money raised from the rally events go? Here’s the answer. The National Health and Medical Research Council (NHMRC) is the pinnacle for vital funding for groundbreaking cancer research projects, but their budget only goes so far. The cancer researchers who miss out get another chance at funding via Cancer Council grants. The impact of these projects has been felt right across Australia with many of the grants made possible by Box Rallies funding. Previously, Box Rallies was able to fund multi-state research projects via Cancer Council grants. In 2019, Box Rallies & Cancer Council are taking a new approach – one that means Box Rallies will fund the most outstanding cancer research projects nationally. For the first time, Box Rallies will fund the next highest ranked grants after the NHMRC. This means that Box Rallies will fund some of the most exciting cancer research projects across the country – with the highest potential to significantly impact those affected by cancer. Shitbox Rally is thrilled to be in partnership this year with Bingle Insurance, Reach Solar Energy, Centennial Parklands, Manheim Australia & Rally School Australia. Issue Five, which will be published in the second half of 2019, of Driven Women Magazine will feature an article about the Perth to Sydney event focusing on some of the all-female teams taking part. Want to get involved with future Shitbox Rally events? Visit their website www.shitboxrally.com.au for more info.